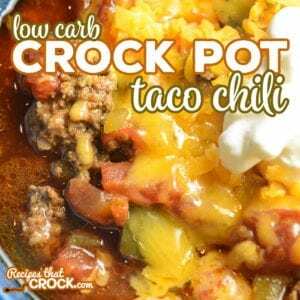 Low Carb Crock Pot Taco Chili - Recipes That Crock! Our Low Carb Crock Pot Taco Chili is a hearty soup with savory beef, tomatoes, peppers and zucchini. 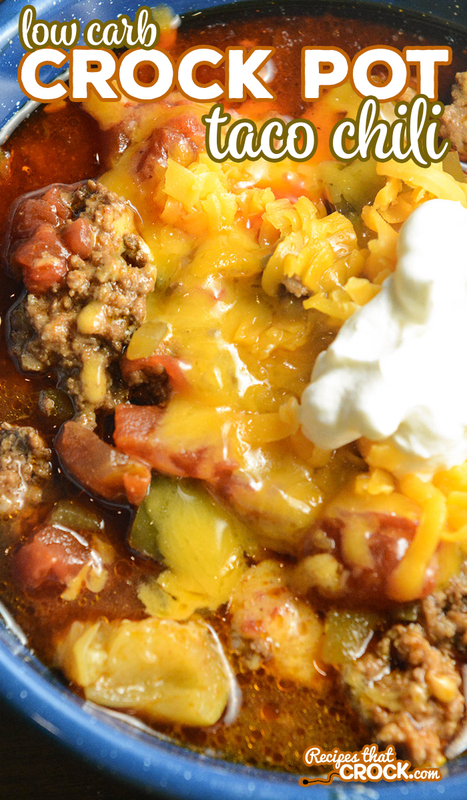 Taco seasoning and cumin add a smoky flavor to this low carb chili. 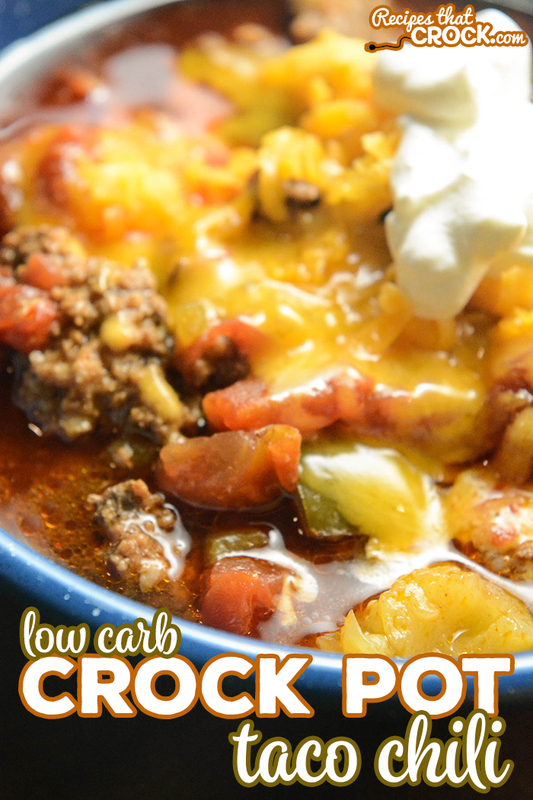 We are always up for a good low carb soup, so the other day when we were getting really tired of the cold weather I decided to whip up a new chili recipe with what we had on hand and the results were fantastic. 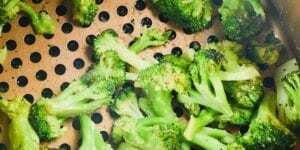 I decided at the last minute to switch out the chili powder in this recipe for taco seasoning to give it a whole new spin and everyone loved it! 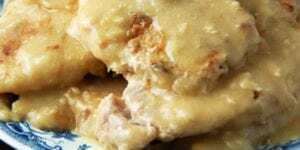 Large Skillet (If your slow cooker does not have a browning feature like this one). 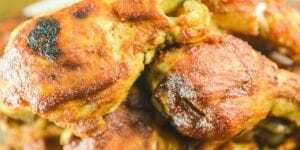 If you are looking for more low carb recipes, you can find them here: Low Carb Recipes. 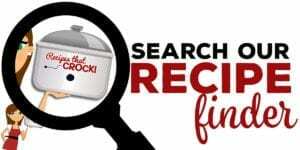 We use our Ninja Multicooker to brown the ground beef and then slow cook this recipe in the same pot however you can brown your ground beef in a skillet and use any 6 quart slow cooker. 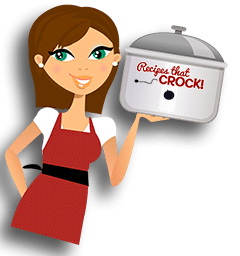 All cooking units cook differently under different conditions, so cooking times are always a basic guideline and should always be tested first in your own crock pot and time adjusted as needed. Chili Toppings Sour Cream, Shredded Cheese, Guacamole, etc. 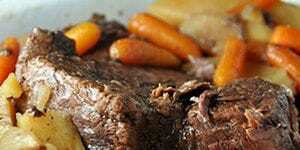 Drain beef and place in a 6 quart slow cooker. 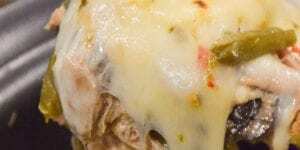 Add remaining ingredients (except chili toppings) to slow cooker and stir well.